When it comes to the South Shore, Hingham has it all. It’s beautiful. It’s historic. It has a cute downtown. Grand old houses dot sidewalked, tree-lined streets. It’s on the ocean. There’s a harbor and a public beach. And it’s got commuter rail service, a ferry to Boston, and a major highway. Not even fancy Concord can say all that! Oh and the schools are good, too. And the playgrounds are the best in the area. And the tax burden doesn’t fall entirely on residents (as it does in, say, Milton) because there are some nice commercial developments such as the Derby Street Shoppes and the Hingham Shipyard. In fact, Hingham has a Whole Foods and a Trader Joe’s! 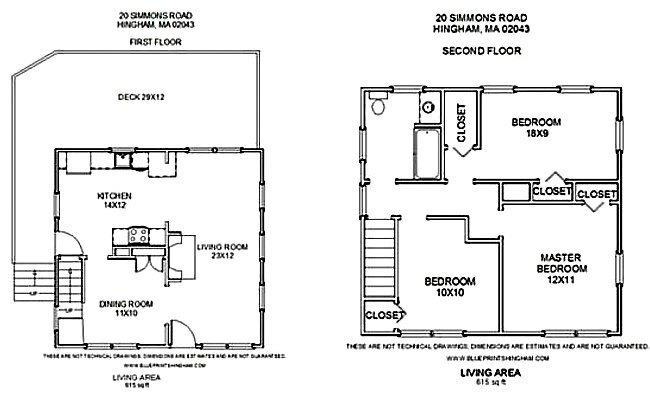 Anyway, put it all together, and that’s why it’s hard to find a nice house in Hingham for under $700,000. OK, actually this year that number is more like $1 million. But while it may be difficult, it’s not impossible. 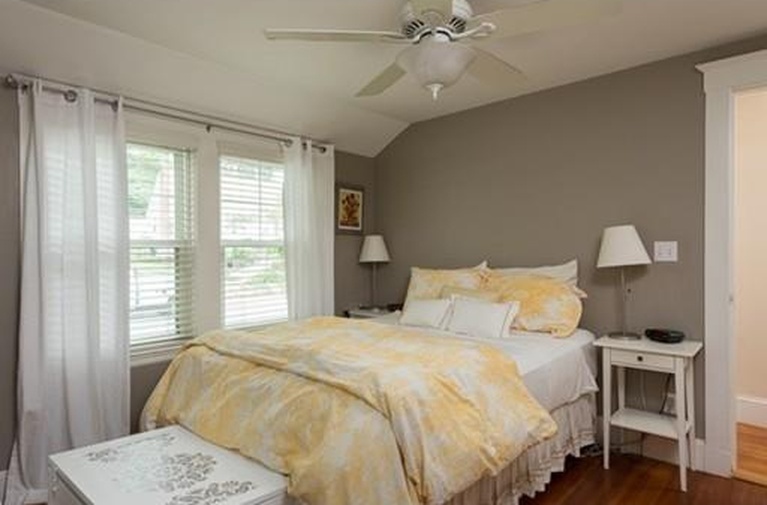 This cute, 1920s dutch colonial — my very favorite kind of house — is a relative bargain at “just” $565,000. 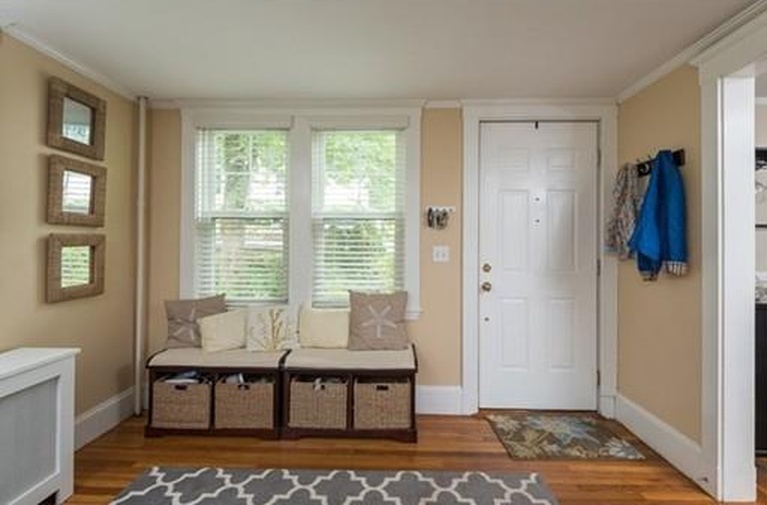 It’s small: Only one bathroom and 1,260 square feet might sound cramped to some people. But our family of three does just fine with a single bathroom and 1,150 square feet. In fact, this is essentially like all the houses in our nice Quincy neighborhood. And you know what? It really is plenty of space. 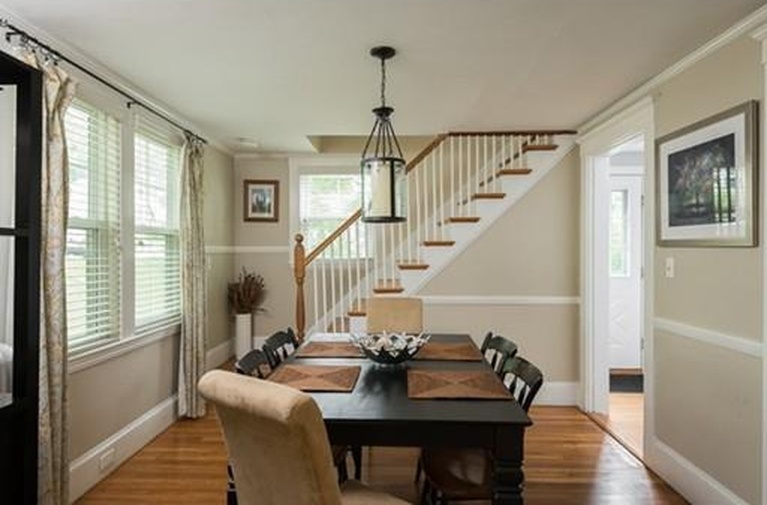 Look at the floor plan — 1920s houses have flowing, open layouts (great for Gatsby-era entertaining), and don’t waste space on hallways. 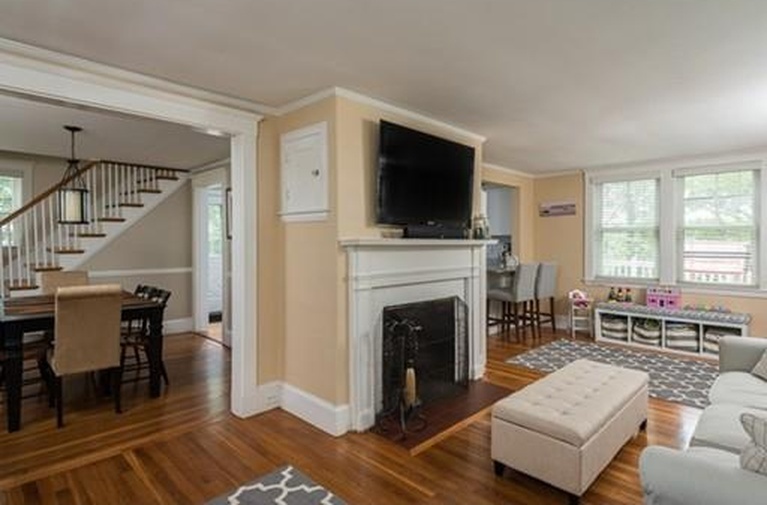 What’s more, in this market, a house like this would probably list for up to $499,000 in Quincy. So you’re only paying about a 10% markup to go from Quincy to Hingham. I love Quincy, but we’re talking one of the nicest towns in the state here. That’s really not a bad deal. 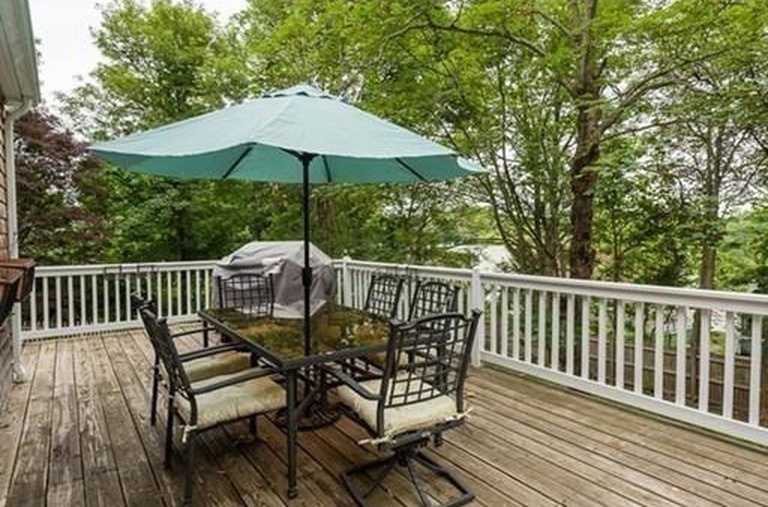 The listing claims there are water views, too — now that’s something. One drawback, however: It’s a bit of a hike to downtown Hingham, and you have to walk along Route 3A for a stretch — a pretty busy road — to get there. One final note: When I say Hingham playgrounds are amazing, I mean we sometimes drive 20 minutes from Quincy just to go to them. 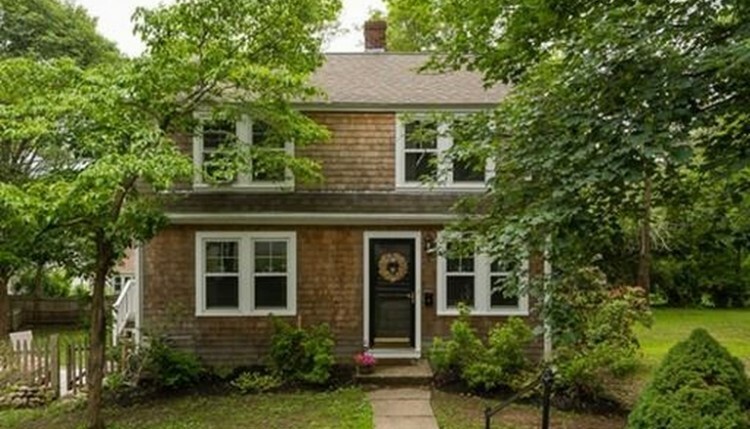 Plus: Adorable three-bedroom home, with water views, in one of Massachusetts’ most picturesque and desirable towns. Minus: Small for the price; across Route 3A from Hingham center; lots of sales turnover in past decade. Address: 20 Simmons Road, Hingham, Mass. 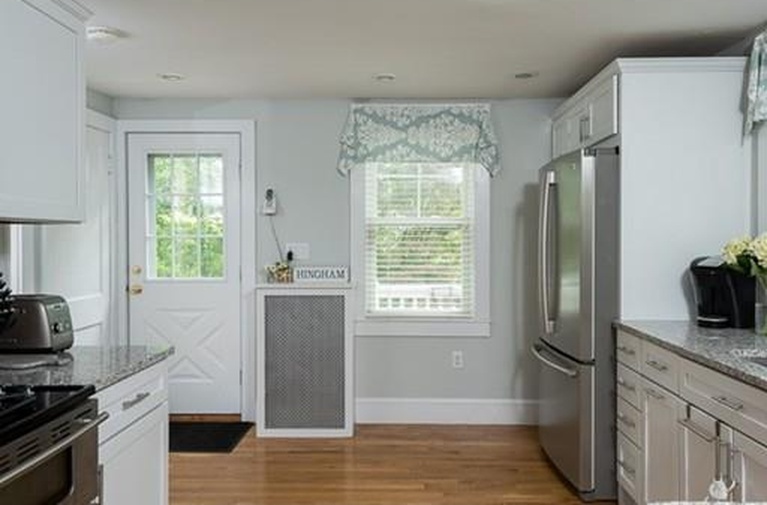 Verdict: Unless there’s something inherently wrong with this property (ALWAYS make sure you get an inspection) this home seems like a bargain — a great way to get into Hingham at a reasonable price.